I've been staying at my parents' house in Phoenix for the last few weeks while my mom is in hospice care at home. She's battled cancer like a champion for the last two years, and over Mother's Day weekend, after being hospitalised due to chemo treatments, made the decision to cease treatment, and go into hospice. This has been an incredibly difficult time for my dad and me, even though I'm grateful to have the time to be here with her in what is left of her time here with us. That being said, I had started another book earlier in the week, and my heart just wasn't in it. 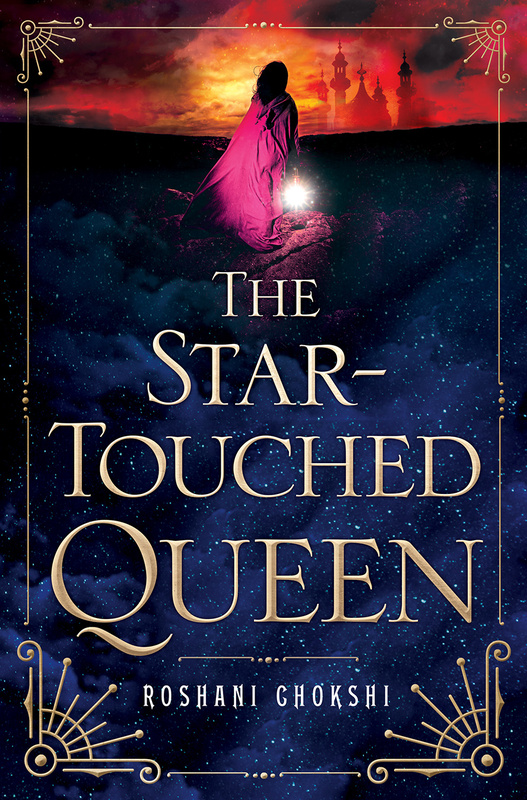 I needed something that was going to allow me to escape my own reality for a while, and when I saw the description of The Star-Touched Queen, I immediately ordered it for my Kindle. I was intrigued by the idea of Maya and her cursed horoscope, and the idea of "otherworldly realms," and an "ancient mystery," were right up my alley. Maya didn't really feel that she knew Amar, or trust him, but it also felt that I wanted a little more explanation as to what transpired during these days spent together that wasn't winning Maya's trust. The timeline of the story had be slightly confused at times as well, but that likely had more to do with my own distractions, and less to do with the story itself. All that said, once the real conflict begins, I was hooked, and found myself wanting even more. I was glad to reach the second half of the book, and follow Maya's journey to truly finding herself: past and present, as well as righting wrongs that had left terrible and deep wounds on several characters. With a load of secrets, magical beasts, damaged lives and friendships, and reincarnation, there were shades of Daughter of Smoke & Bone trilogy, a series I adored, and yet it also rang true to itself. 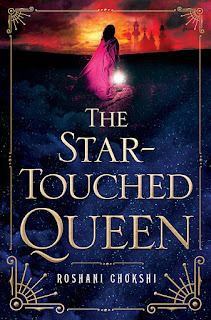 As someone unfamiliar with Indian mythology and folklore, I would have loved a little more in depth storytelling to better explain some of the novel, but this was still a very satisfying read, with enough unique elements, a strong development of the main character, and an incredibly sweet love story to keep me engaged until the end. I am looking forward to the sequel, A Crown of Wishes (click here to read an excerpt!) which is set for release March 28, 2017, and focuses on Maya's half-sister, Gauri, another heroine to look forward to!